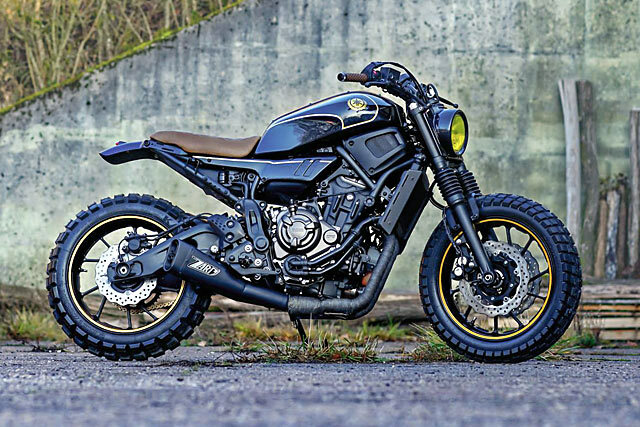 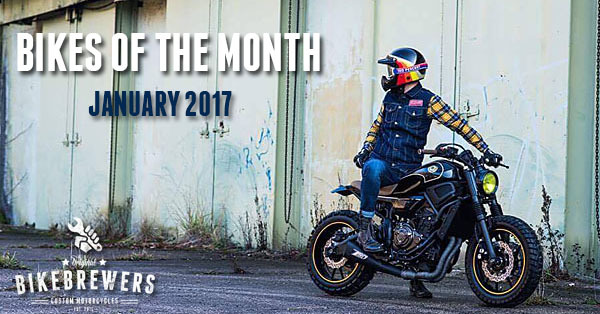 After our photo contest for Best Custom of 2016, we’re up for a new Bikes of the Month. 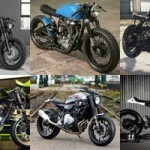 Like every month we’ve selected the best customs from around the web. 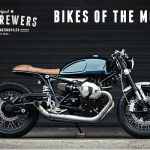 This month we have a Ducati 750 from Down Under, a BMW K100 from the US, a Yamaha XSR700 from France, a Moto Guzzi V10 from the US and a radical Triumph Legend TT from Italy. 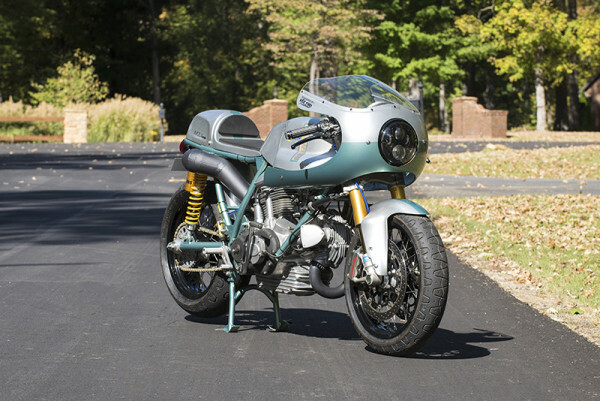 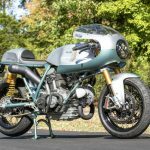 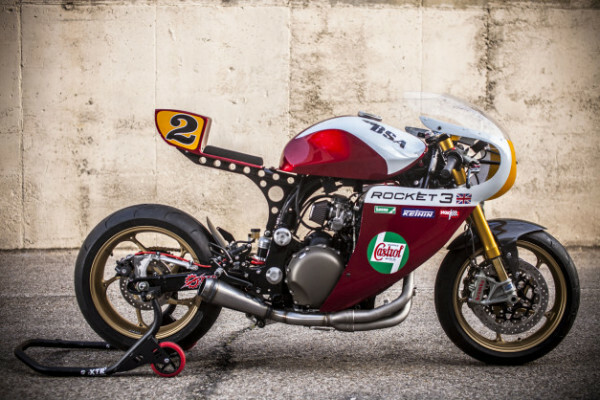 The BMW K-series is rapidly becoming a top pick as a basis for custom projects. 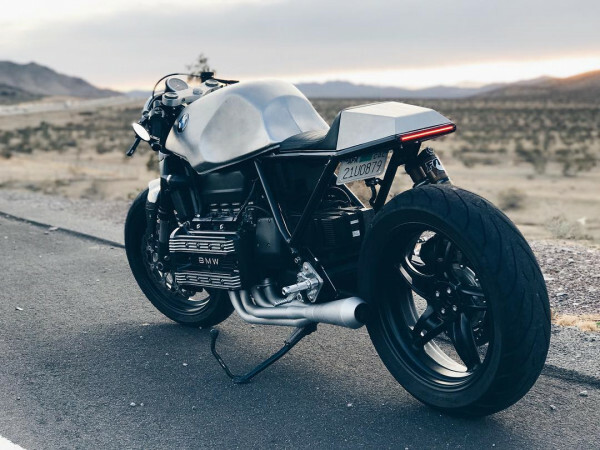 This K100 is built by “first timer” Mike Flores from Los Angeles. 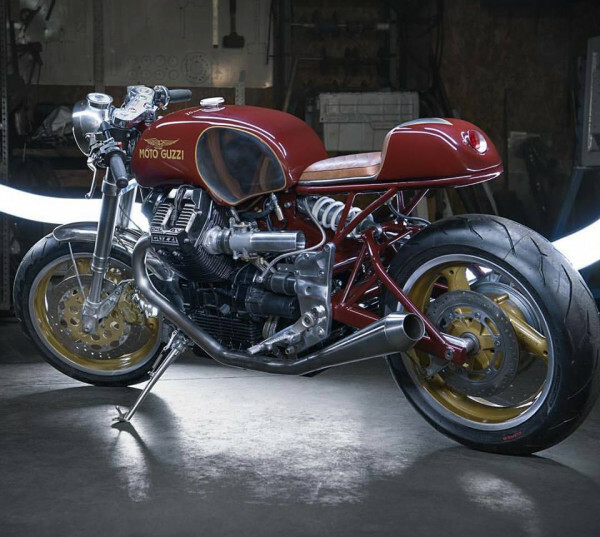 His goal was to keep the squared lines and angles in place and honor massive engine.